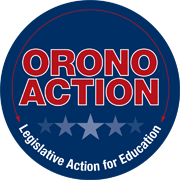 This is my 23rd year in Orono School District and I feel very grateful to be here. 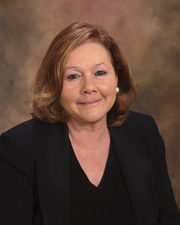 As Director of Special Services, I provide leadership in the areas of special education, gifted and talented, guidance and mental health, English Language Learners, emergency procedures and character education. I began my career at Orono as the middle level school psychologist before transferring to the elementary level. This is my 13th year as director. While I miss the direct contact with children, I love to watch students develop and mature over their years in school. I am a lifelong learner. I have an Educational Specialist degree in Educational Psychology from University of Minnesota – Moorhead (UMM), as well as a Bachelors and Masters Degree from UMM. I obtained several administrative licenses from Hamline University in both 2004 and 2016. I also spent several years in a local Masters of Divinity Program. I live in Independence with my husband John, daughters Jordan and Taylor, both Orono students, and our two labrador retrievers.